EXCELLENT LOCATION! Main Street Rimbey! 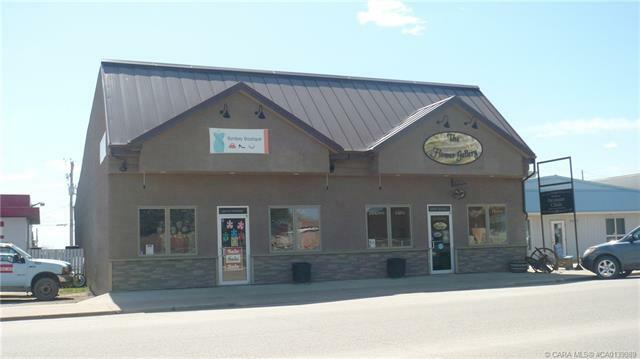 This Commercial Building is currently leased on one side. Immediate possession! 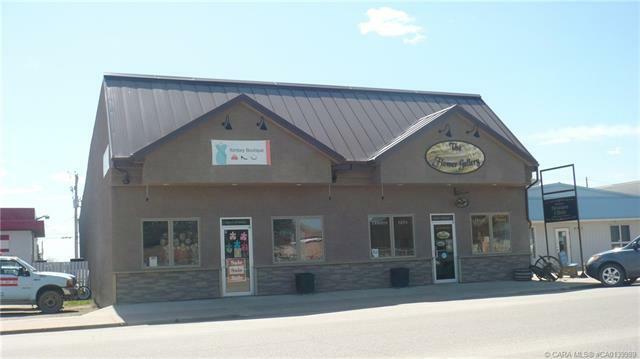 Each side has over 2400 sq ft. Lots of room for a business. 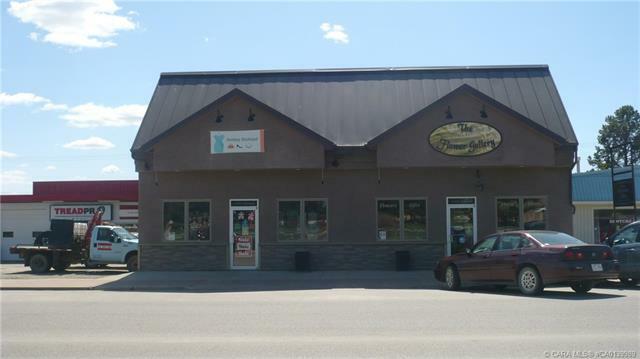 Great Opportunity to own this commercial property in Rimbey.